The whole Schizandra berries are added to tea blends and are used to make wines, cordials and syrups. appearance & aroma Wrinkled pearl-like berries. 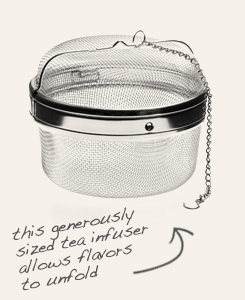 culinary Use to make teas, wines, cordials and syrups. 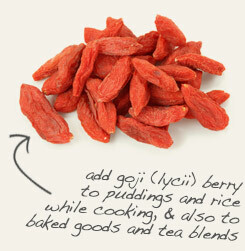 Combine whole schizandra berries with the raisin-like flavor of goji berries in teas and tonics. Despite its use in making teas and tonics, Schizandra is not very palatable as a culinary herb. Schizandra is a woody, climbing vine that is related to magnolia. 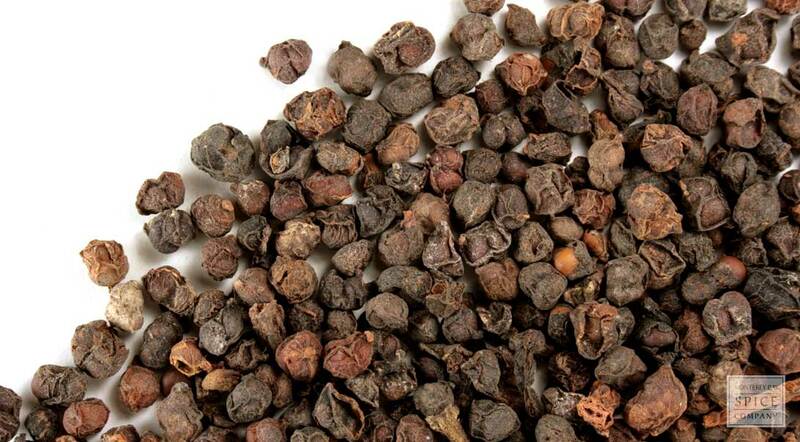 The plant is native to China, where it is known as Wu Wei Zi and various other local names that translate to "five flavor berry" or "five fruit flavors." This is in reference to the fact that the fruit of this vine delivers all five taste sensations—salty, sweet, sour, pungent and bitter—at the same time. Despite the interesting flavor profile, Schizandra berries aren’t the kind of fruit that you want to mix with yogurt or add to cereal. They are, however, an excellent choice for making restorative teas, tonics and other preparations, especially in combination with other herbs with similar energetics.